If you are looking to transform your shabby chic home this Christmas and want your décor to stay within your shabby chic theme, take a look at our fabulous shabby chic Christmas guide today. If you are looking for ways to organise your cottage chic bedroom, why not take a look at our guide today. 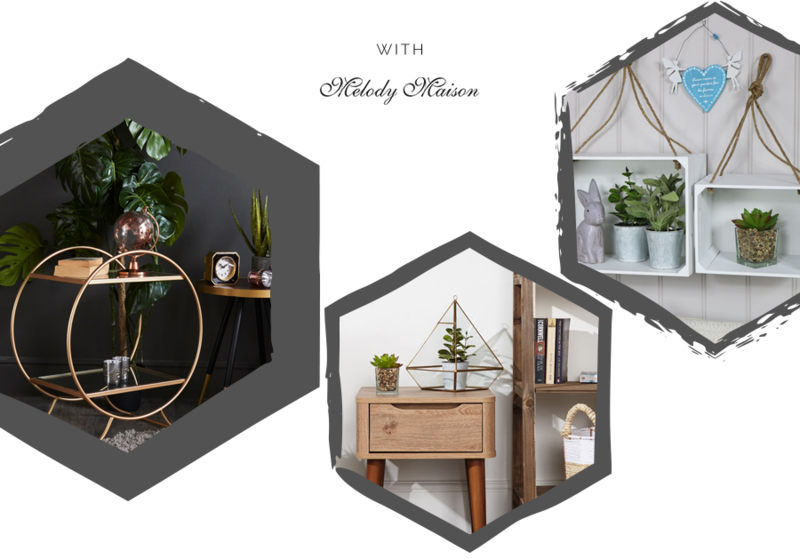 Here at Melody Maison we love the cottage chic style so why not take a look at our guide to see which cottage chic furniture should go where in your bedroom. If your big day is on the horizon and you need some final tips on how to plan your shabby chic wedding then take a look at our graphic today. 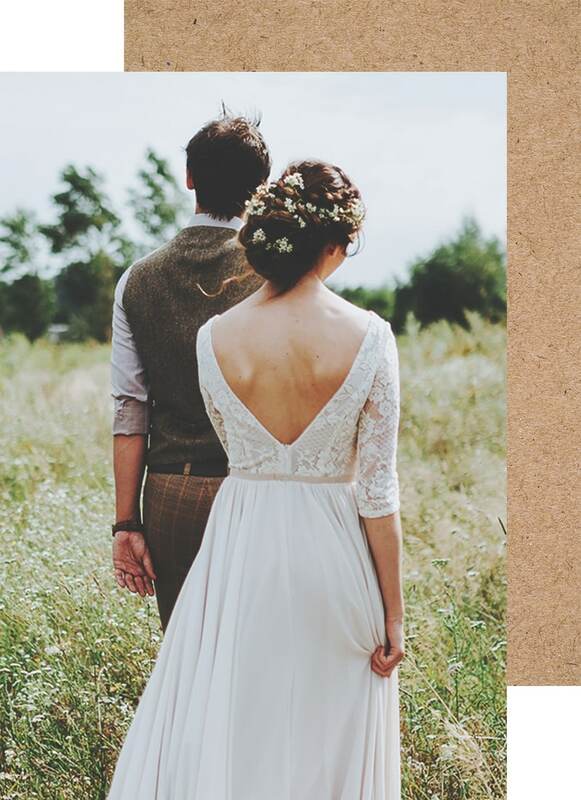 Here at Melody Maison we love a shabby chic wedding and want to pass on our beautiful words of wisdom to you. French-style gardens have a formal aesthetic to them and a distinctive feel to them. 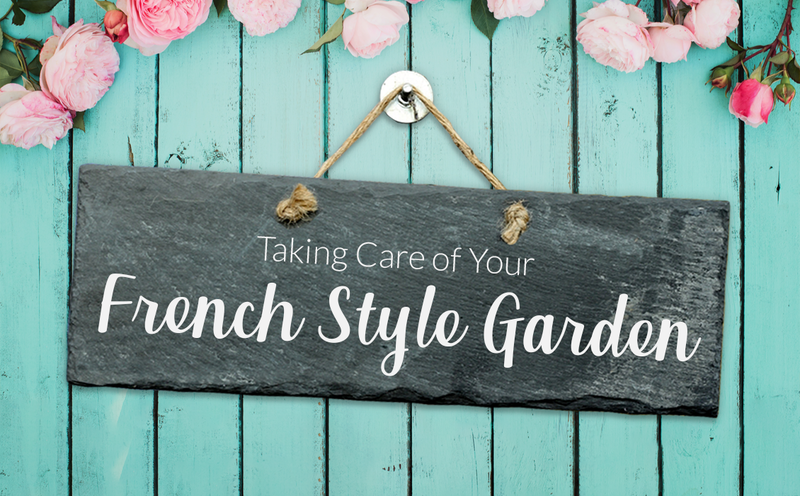 French-style gardens are perfect whether you have a large garden or even just a small yard. Why not take a look at our guide today for more information. 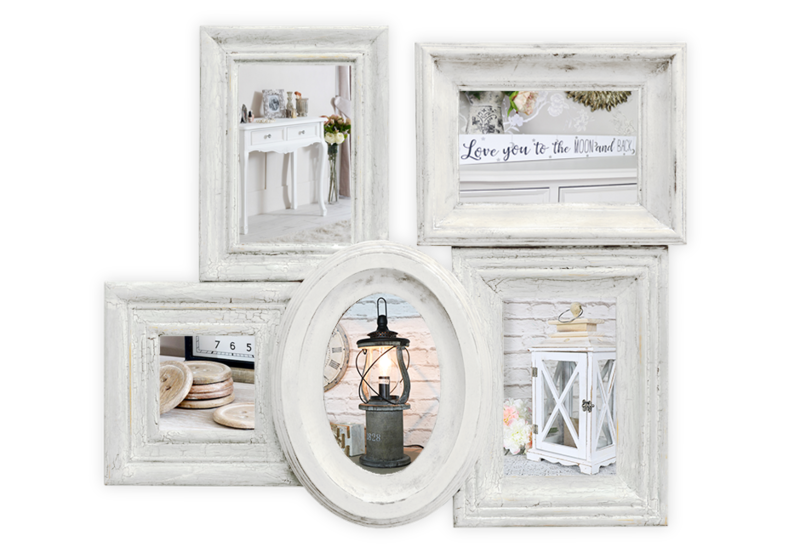 A shabby chic living room can be the perfect way to introduce soft white, dove greys and distressed shades to. 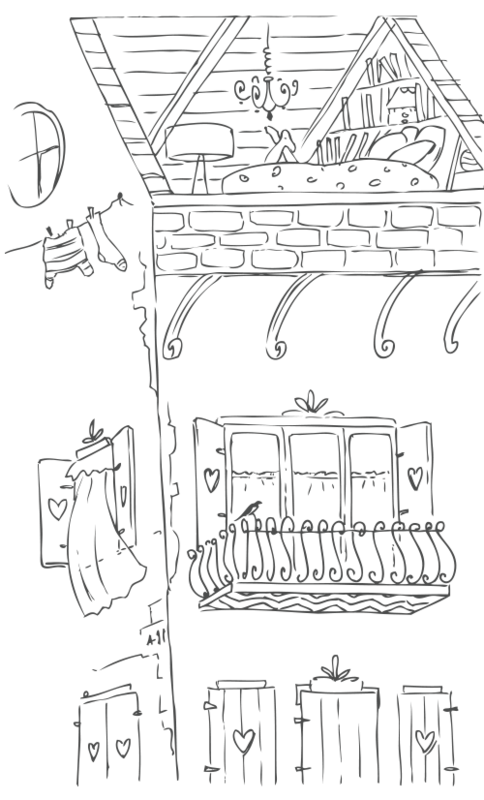 Why not take a look at our beautiful guide today on how you can create a shabby chic living room.